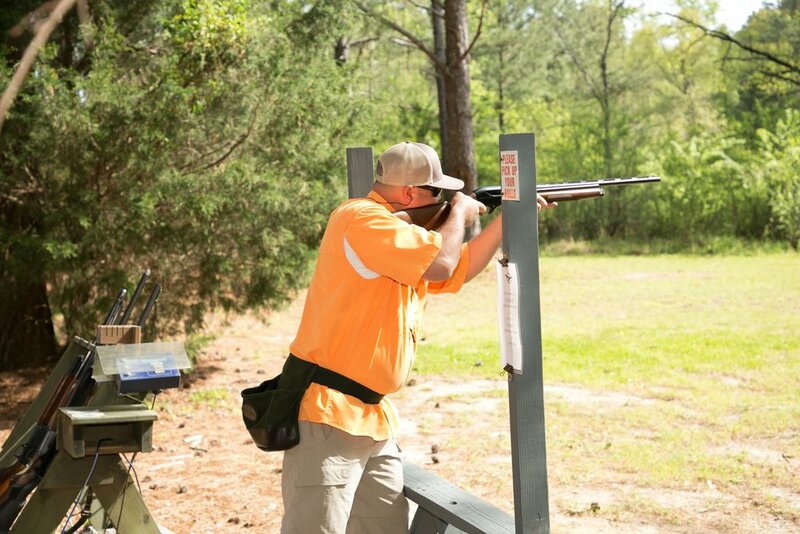 Inaugural Sporting Clays Tournament A Success! 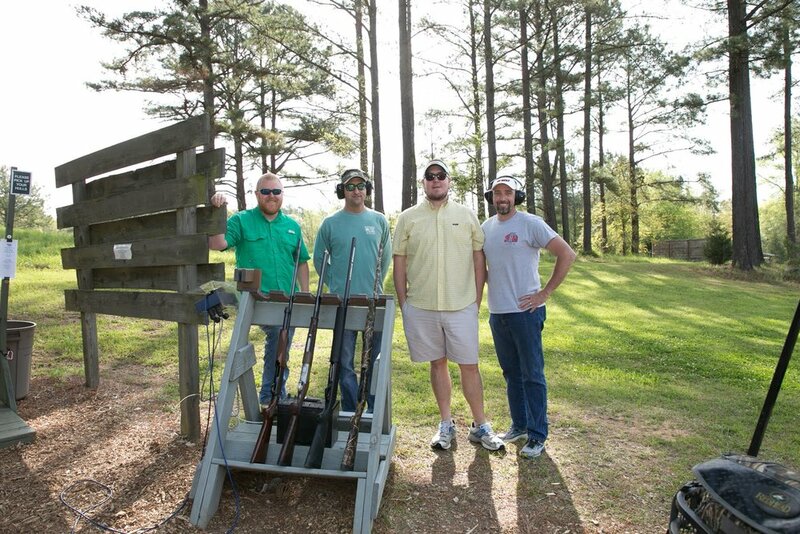 The inaugural Sporting Clays Tournament was a huge hit! 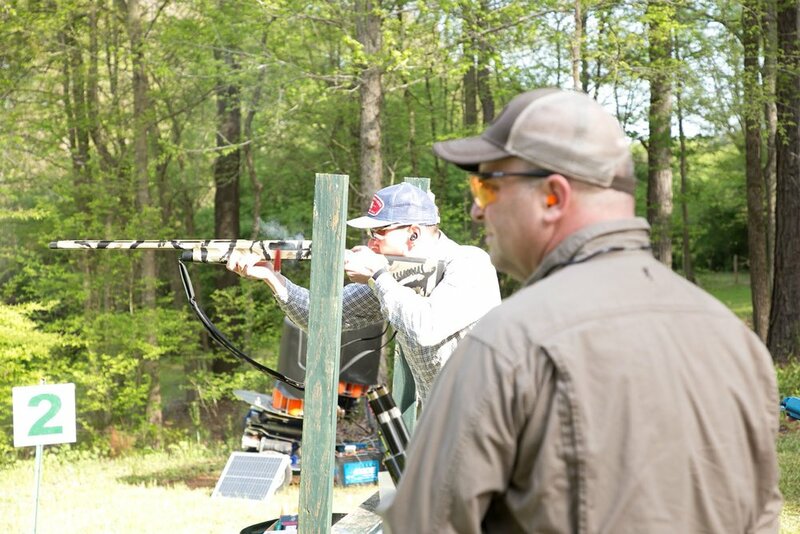 Held in April at the historic Burge Plantation on a beautiful sunny, spring day, the shooters experienced a top-notch event! 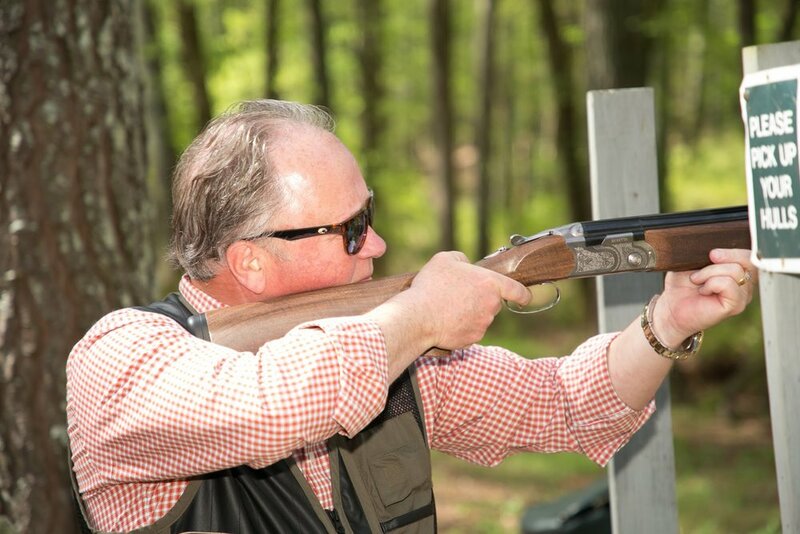 The event kicked off with Mr. Sandy Morehouse, sixth generation owner of Burge Plantation, welcoming the teams and providing instructions for the tournament. 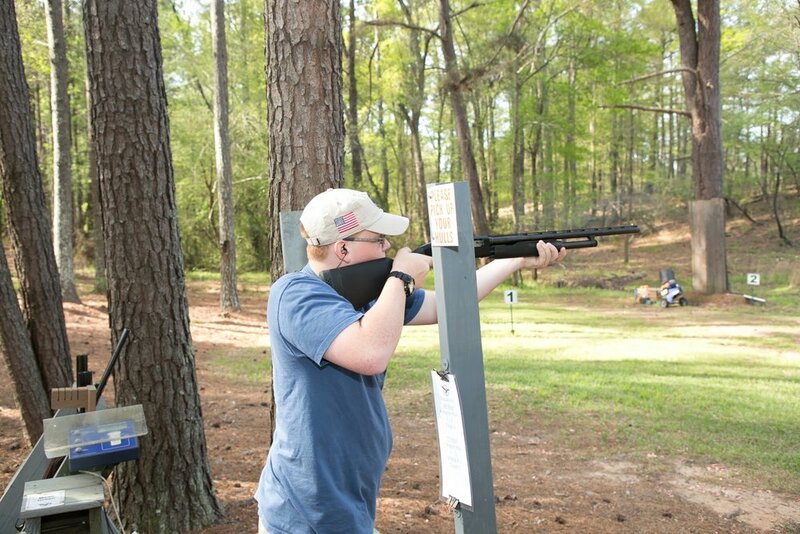 The course was a 15 target course. 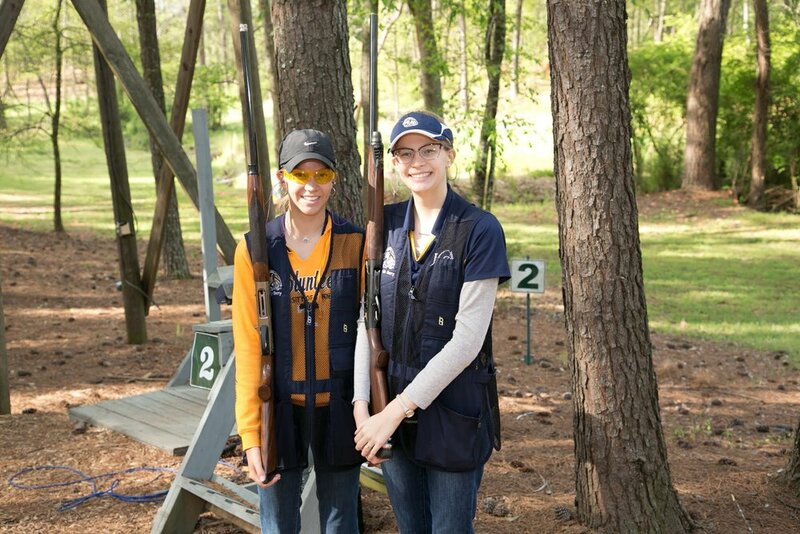 We had 18 teams (a total of 79) shooters participated. Teams included many local business owners, LCA parents, students, staff and alumni. 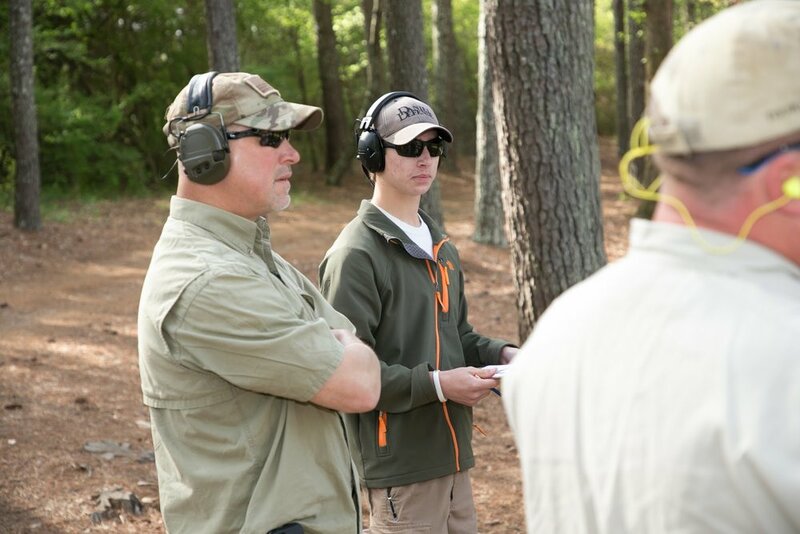 The 1-mile course offered beautiful scenery, challenging shooting stations, with plenty of opportunity for fellowship. After the shoot, participants enjoyed a fabulous catered meal prepared by the chef of Burge Plantation which was served in the dining area known as "Paula's Porch". This meal of boneless pecan fried chicken breast, green beans, southern slaw and honey thyme gravy is still being talked about! 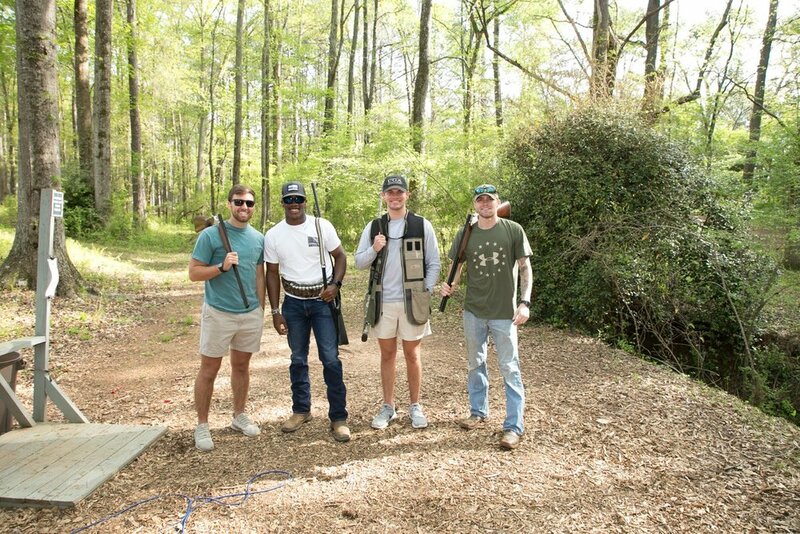 Scores were totaled and the winners were announced for the first, second and third place teams as well as the winner for the best overall individual shooter who, by the way, scored an astounding 98 out of 100! As friendly jabs flew and bragging rights were claimed, everyone agreed this event was one of the most fun, exciting events that they have participated in. 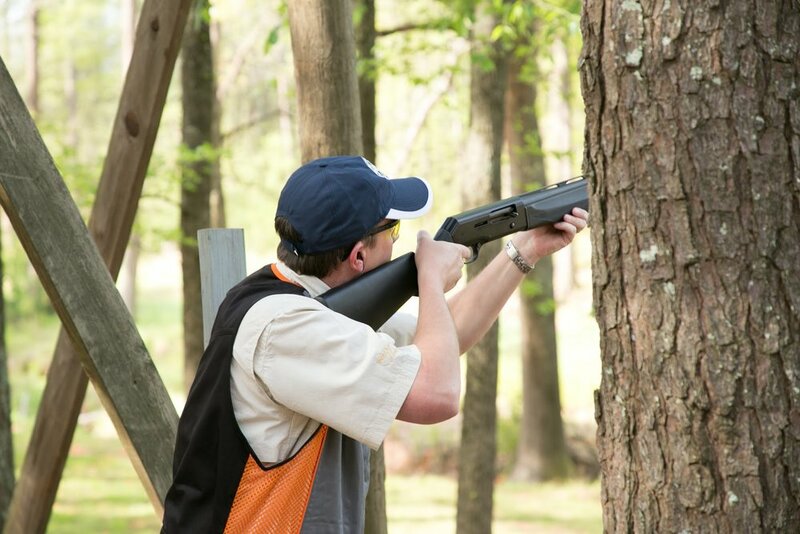 Based on the overwhelmingly outstanding feedback we have received, we anticipate next years' Sporting Clays Tournament to increase in popularity. 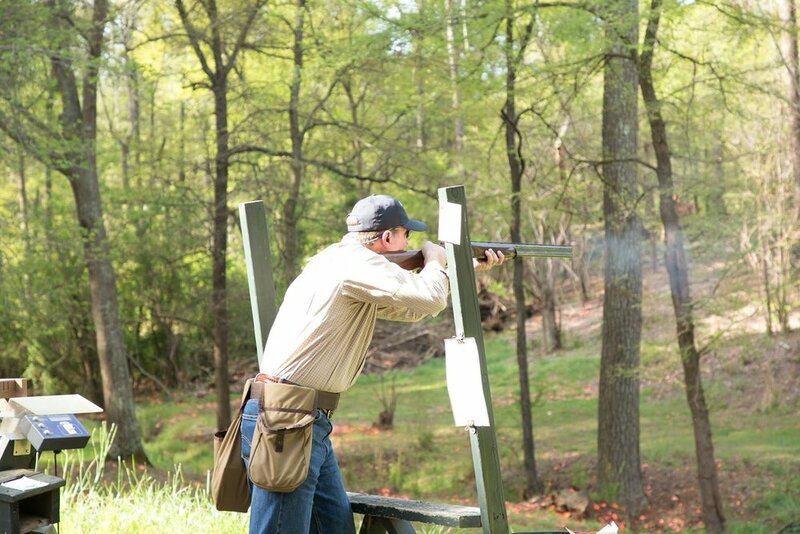 Be sure to mark your calendars now for the 2nd Annual Sporting Clays Tournament on Friday, April 26, 2019! Can't wait to see you there! Eighth Grade Class Enjoys Washington D.C. Trip!